The Executive Vice Chairman, NCC, Prof. Umar Danbatta said this in Lagos during the 81st edition of the Telecoms Consumer Parliament (TCP). 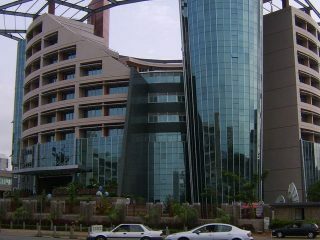 The Nigerian Communications Commission (NCC) says it has taken steps to ensure that the telecommunications sector remains vibrant. 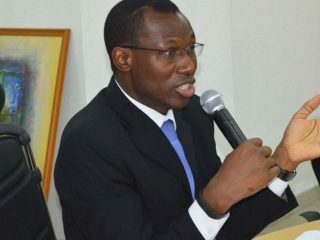 The chairman was represented by the Executive Commission, Stakeholders Management, NCC, Mr Sunday Dare.He said that the commission would carry out its regulatory functions to ensure that the companies operating in the industry were healthy. Danbatta said that the regulatory body had made interventions to prevent disruptions in the consumer’s experience. 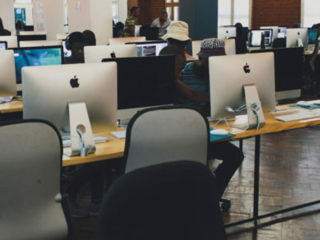 According to him, NCC has commenced aggressive enforcement of the Code of Corporate Governance to ensure that licensees in the industry continue to operate as viable businesses. ”The consumer deserves all the credits for the past and indeed the future successes of this industry. ”The Nigerian telecommunications consumers is at the centre stage of our regulation. 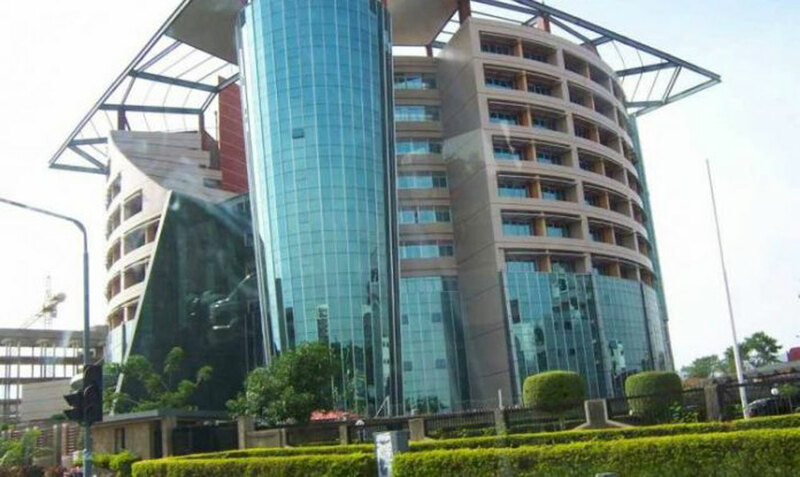 ”We at the NCC, being consumer centric regulatory organisation has decided to celebrate consumers of the Nigerian telecommunications industry consistent with the eight point agent that I set out when I assumed office in 2015. ”While the number two item of the agenda addresses improved quality of service, item six is concerned with protection and empowerment of the telecommunications consumers,” he said. Danbatta said that all NCC’s initiatives such as SIM card registration, Mobile Number Portability, Broadband policy implementation, development of 2442 and 622 short codes as well as various consumer awareness campaigns were to ensure consumer satisfaction and protection. He said that the commission would continue to look out for and protect the interest of the consumer without compromising the interests of other stakeholders in the industry. The Director, Consumer Affairs Bureau (CAB) of NCC, Mr Abdullahi Maikano said that over the years, TCP had proven to be an innovative way of bringing all stakeholders together to discuss and proffer solutions to industry issues. Maikano said that the TCP had continued to occupy a pride of place in the commission’s activities. He said that NCC would continue to provide significant resources to ensure that the parliament was held regularly for the benefit of consumers and the industry.